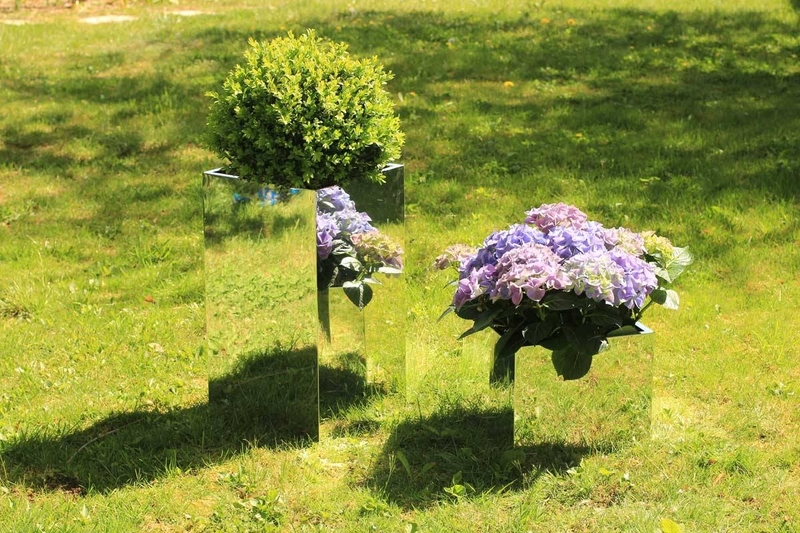 Discover the TEND'M mirror pot / flowerpot. 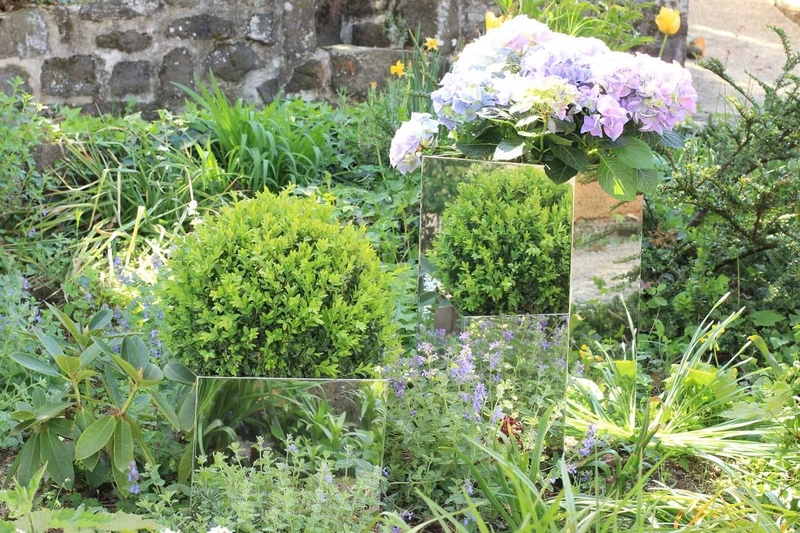 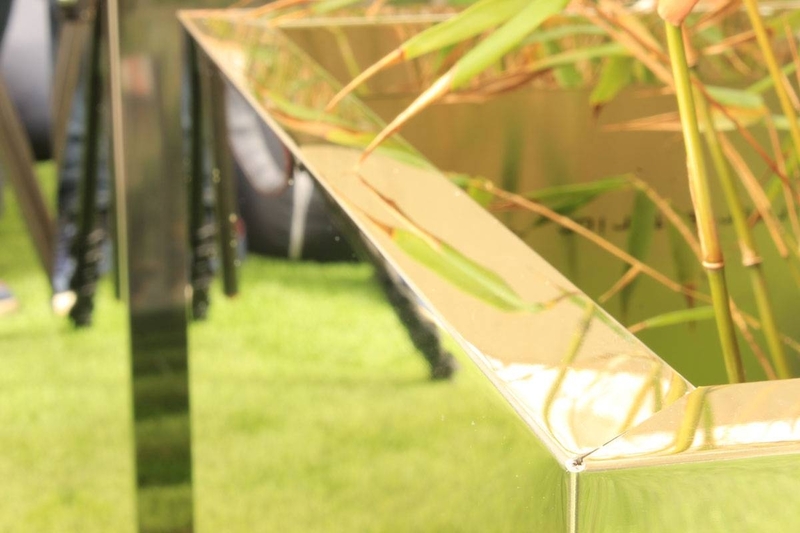 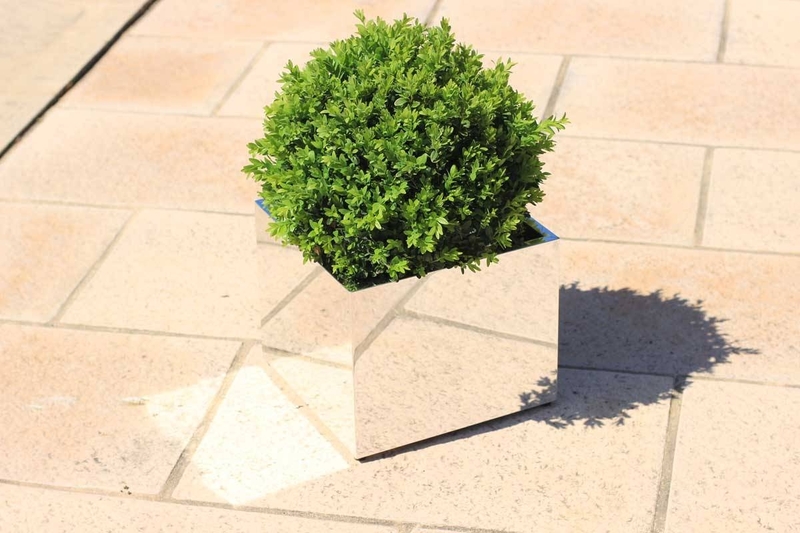 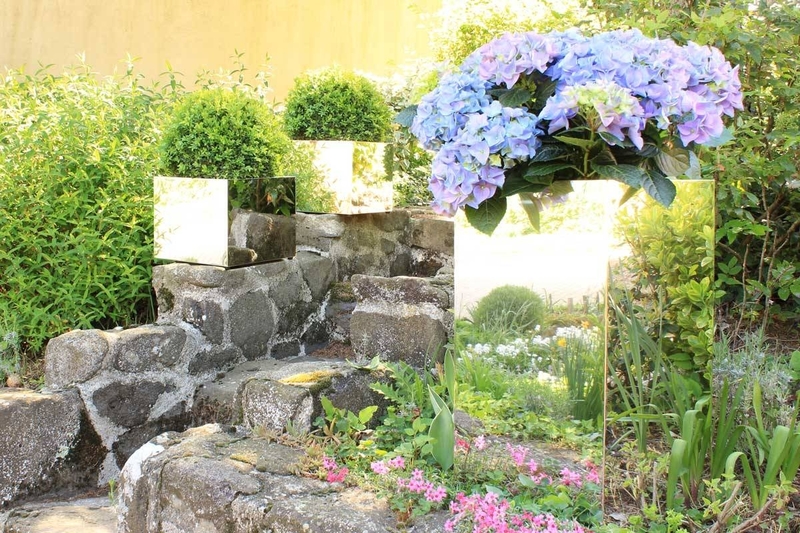 Created to welcome plants, this cubic mirror blends in all spaces. 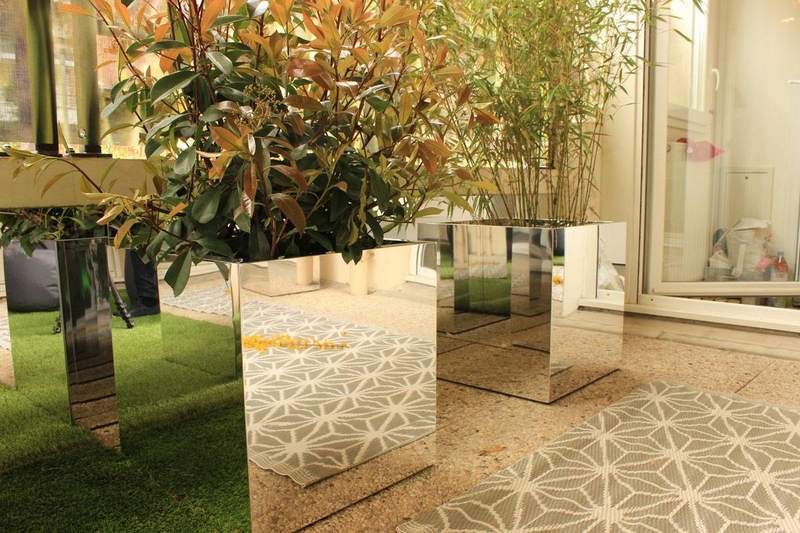 Its reflections give more light and volume to its environment. 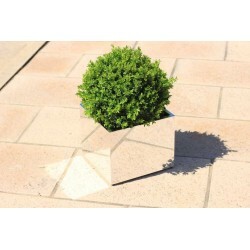 Flowerpot or planter, it's up to you! 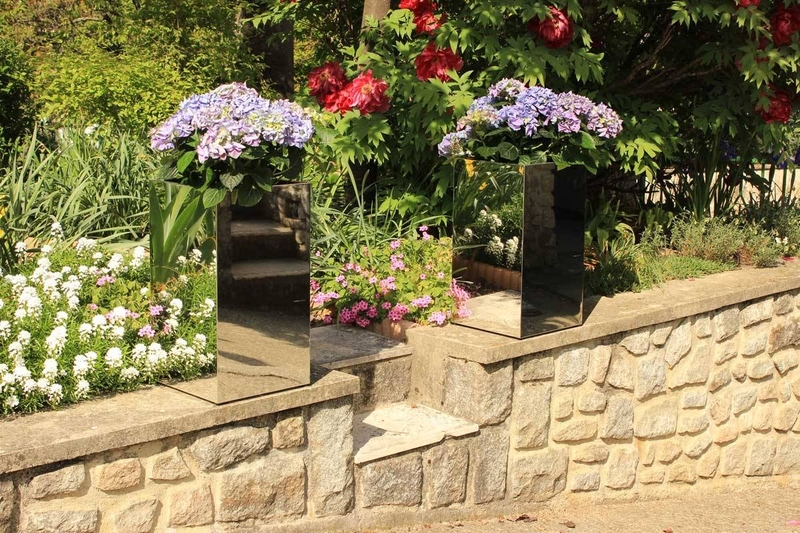 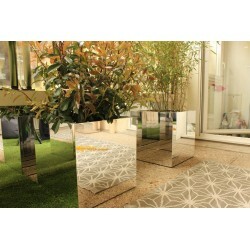 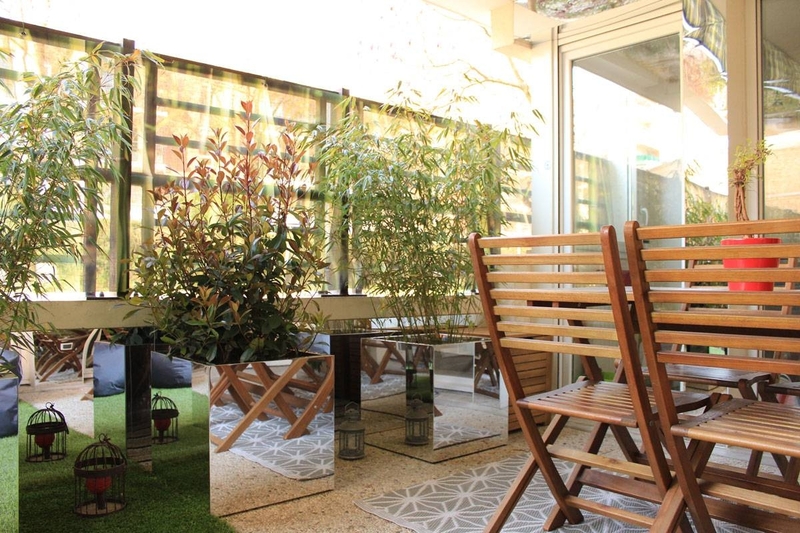 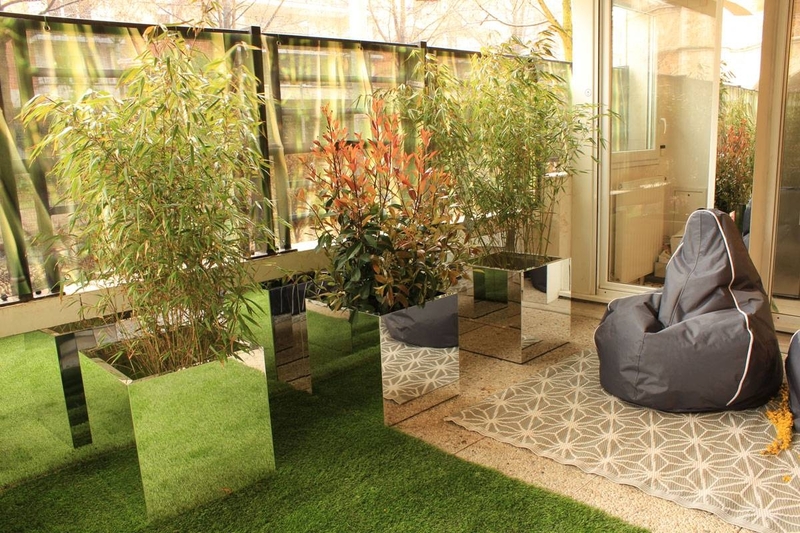 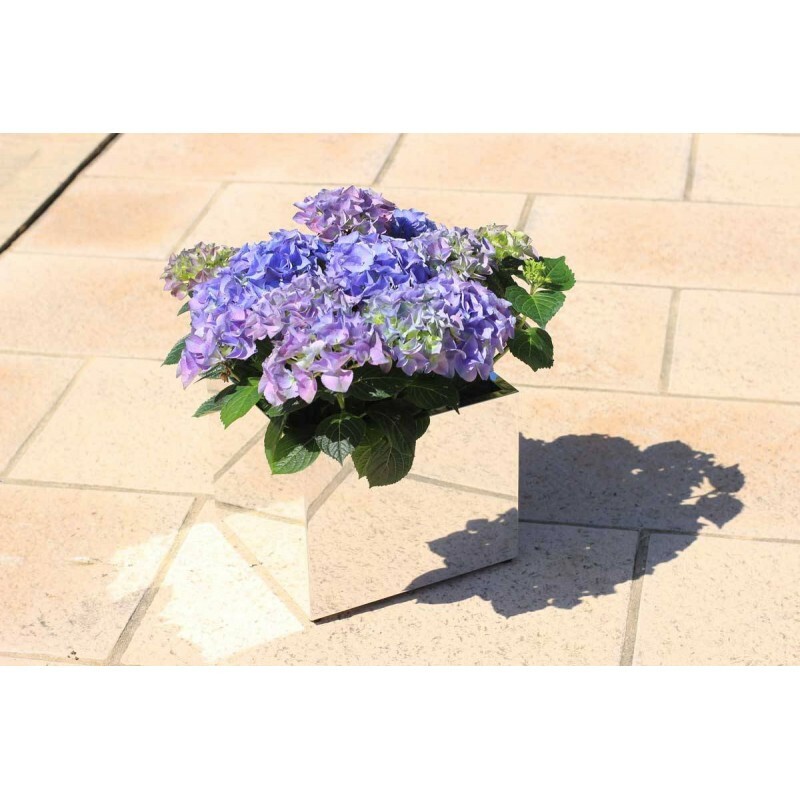 TEND'M you to create an outdoor / original interior design with bins cubic flower mirror. 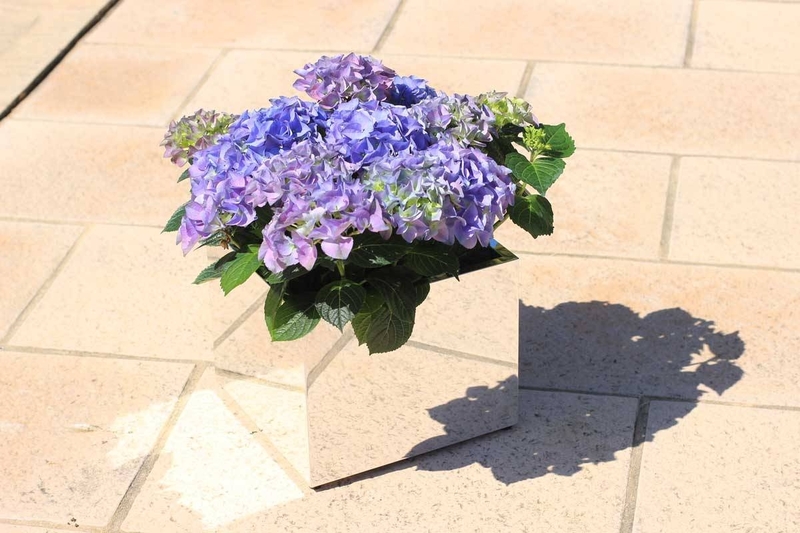 They provide more light and volume to your space while decorating it. 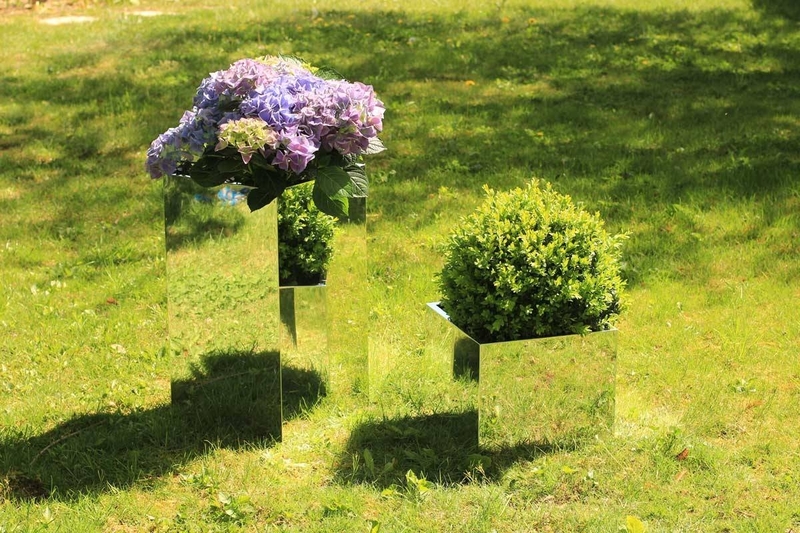 Cubic mirrors are easily transportable and disposables at your leisure. 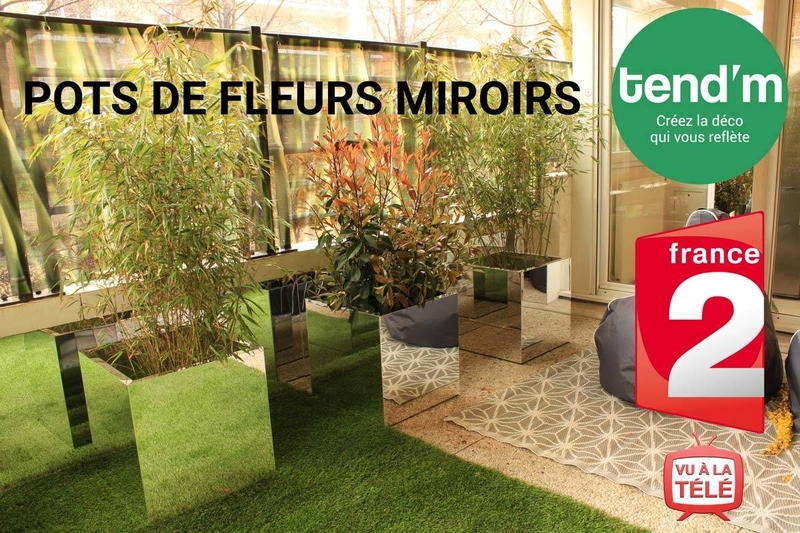 "Placing mirrors flower pot in small spaces (garden, terrace, balcony ...) they will bring brightness and will enlarge the space visually."